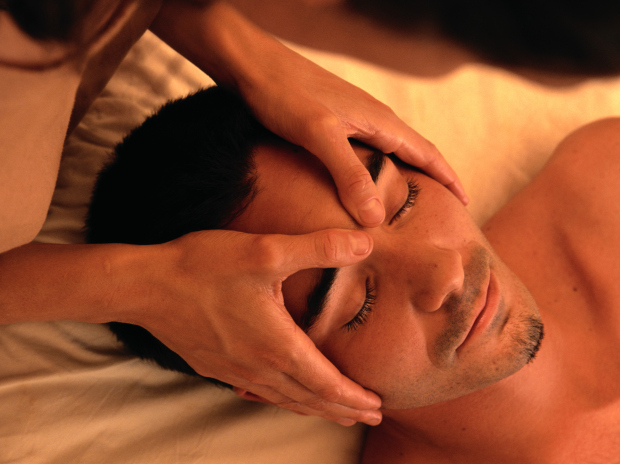 I became a Massage Therapist because I believe in the power of relaxation. I have suffered from stress, as many people do, along with depression, again, as many people do, and the art of relaxing has helped me by far, and I love giving that to others. And throughout my career thus far, I have helped so many people already, not just release their stresses, but also with their aches and pains. Massage has a funny way of making me feel like a medical magician-sometimes. Sometimes you never know what your touch and massage might do for somebody. After serving in the United States Navy for 4 years, I came home unsure of what would be next. It took a few years to find this career path, but I am beyond grateful that I have. I love helping people, and I love the diversity that I encounter. I get to meet so many great people. I have worked at Massage Heights in Decatur, Ga since getting my Massage License. I have worked on more bodies than I can count. At Massage Heights, I have had to perform Hot Stone Massages, Face Massages, as well as foot scrubs. All those being add-on's to the therapeutic massage given.